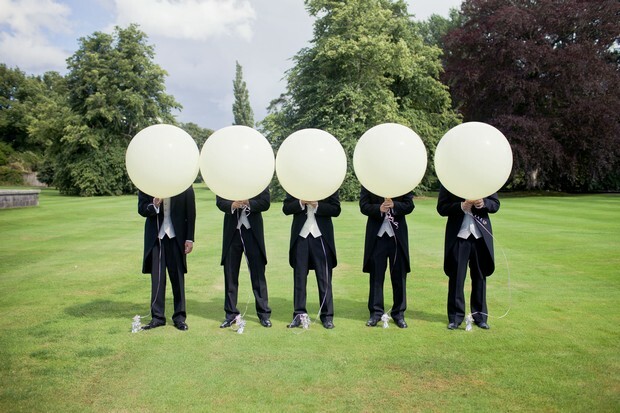 Personalising your wedding can seem like some insurmountable task – where do you even start? You ask your friends – they all tell you something different. You look on Pinterest – you lose your head. 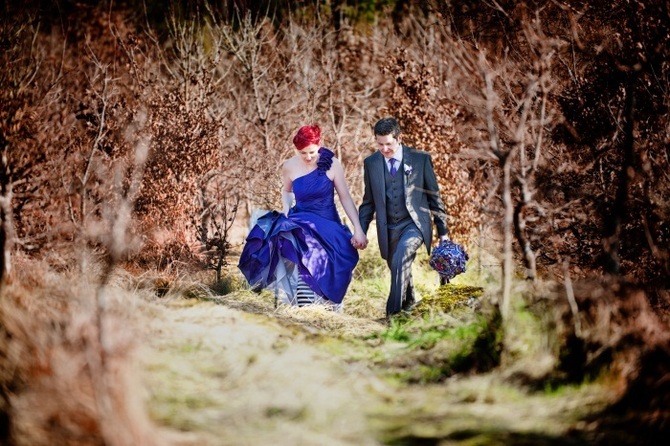 You browse through real weddings – you see so many ideas you like, it’s hard to keep up. What’s a girl to do? Well, it’s easy. It has nothing to do with copying what someone else has done – and everything to do with your PERSONALITY. You see what we did there? Simples. 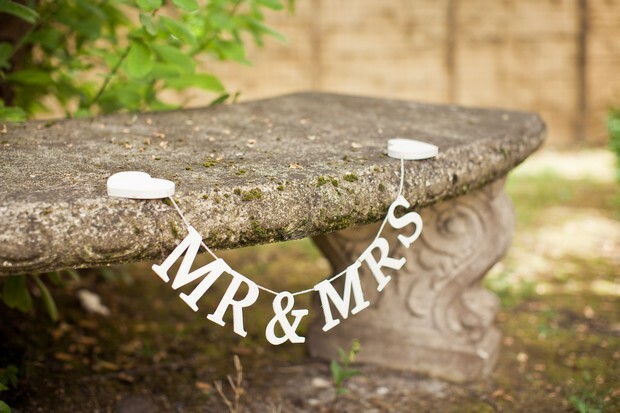 Grab your other half and let’s have a thinkie about how to personalise your wedding. Does your fiancé love Star Wars, while you’re a shoe fanatic? That’s a great wedding theme right there. Do you both love films, or books? Super! Did you meet at Coachella, or had your most romantic holiday ever in France? Fantastic! Do you love spending time outdoors, or going to art exhibitions? Amazing! So many personalisation ideas right there. Think about what you love, and about all the times someone said “this is so you”. You have a unique personality, a way of looking at the world and doing things like nobody else. If you’d love to dance in the street, do it. If you don’t care about having everything matching, don’t even think about it. If you want a relaxed evening and a meal by candlelight, go for it. If you want to have paper dolls on the table, go get’em. Choose a thing or two together, and that’s your whole wedding, right there. 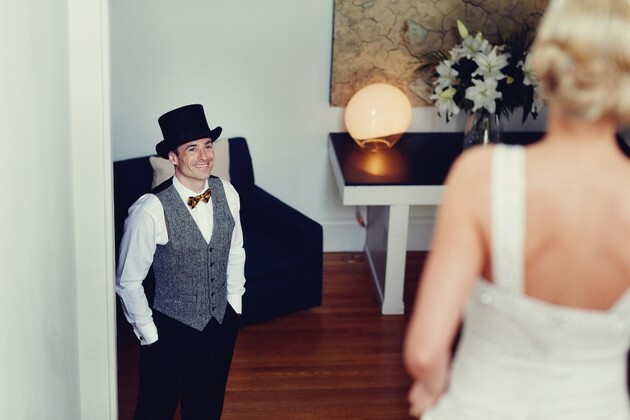 If you wanted to keep up with every single wedding tradition there is, you’d need a separate checklist just for that. To be honest, there isn’t a single tradition that will make your wedding invalid if you skip it. In fact, you can actually skip them all. Yes, it’s true many brides still follow the things they love – like the white dress, the cake, the first dance – but if you’re sticking to them just because “that’s the way things are done”, then that part of your special day may not be as meaningful to you as you’d hope. Nowadays, it’s acceptable to be both ultra traditional, and not at all traditional – which one are you? If a white dress isn’t really you – go for blush, or blue, or any other colour you fancy. If even thinking of the first dance makes you jittery, don’t have one – have a group dance instead, with multiple couples on the floor with you. If your other half doesn’t want to make a speech, it’s perfectly ok. Keep only the things that mean something to you as a couple. 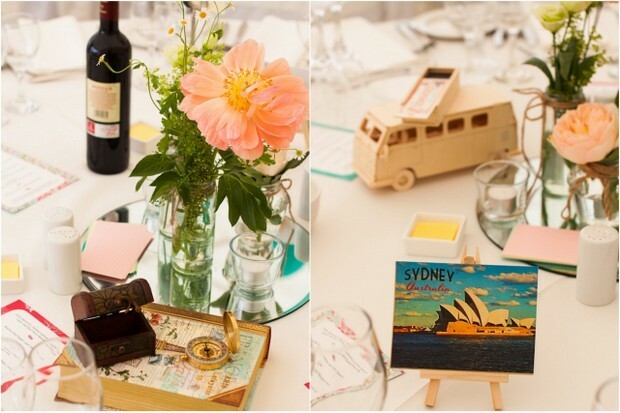 There are literally a trillion gazillion ways you can decorate your wedding – and that’s just a ballpark figure. Think back to the question of “what do you love?” – and go from there. Think a little bit differently – if you were throwing your most perfect birthday party, or anniversary party, or any other party, what would you absolutely have to have? You can do the same for your wedding. You can have toys, ostrich feathers and balloons, colouring books, and a casino. Yes. Chicken or fish? Beef or cannelloni? Soup or salad? 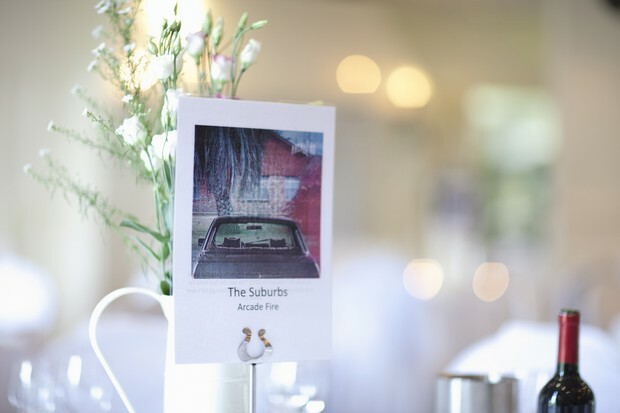 Most of the time, the venue will give you the options, and that’s pretty much it – but who says you have to stick to these? Get a little creative – ask what else they can do for you that fits within your budget. There’s a reason why hog roasts, ice cream trucks, and unusual buffets are getting more popular every year – it’s because they’re not just delicious, they’re fun too. 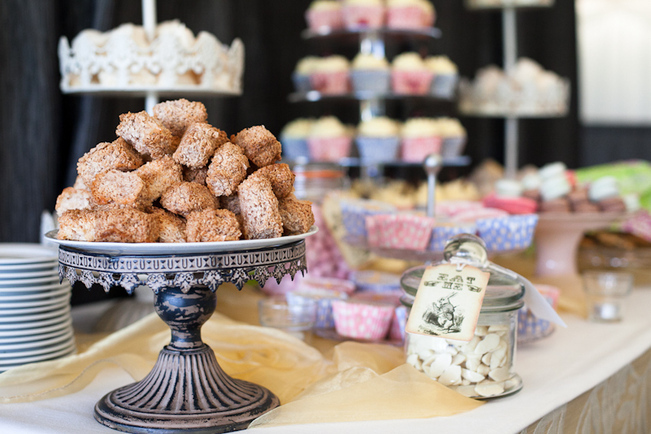 Finger food options are literally endless, as are desserts. Serve the guests what YOU love, leaving room of course for those with vegetarian or dietary preferences. White is right for most brides – but if it isn’t right for you, then don’t worry about it. There’s a world of choice out there – from the palest blushes and blues, all the way to the most vibrant hues Pantone could dream up. What matters most is that you wear a dress that makes you feel your most beautiful ever – and if that means purple or green, then that’s what it’ll be. You can also vary the length, find something in an unusual fabric, or jazz it up with fab shoes and accessories. And we all know that when a bride wears something unusual, all who attend the wedding will remember it.